Over the years we've offered lots of Long's Board Shop (LBS) gear. Many T-shirt graphics and styles. Hoodies - thoroughly tested and carefully picked out, in pullover and zip. Hats in flexfit, 5 panel, and unstructured. Coach's jackets for your own LBS Army raid on skate spots and spring snow hits. This season we are stoked to be able to offer an LBS winter coat! 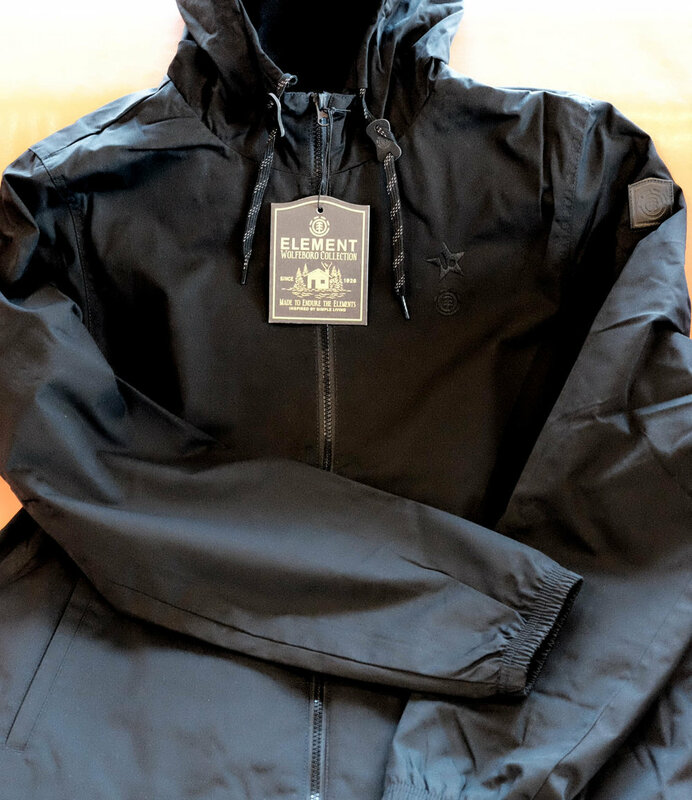 Thanks to teaming up with Element, we can offer a great winter coat well under a hundred bucks (how's $80 for ya). i'm ok with any color as long as it's black, and that's just what we've got. Tastefully understated branding with our shop logo and Element branding. 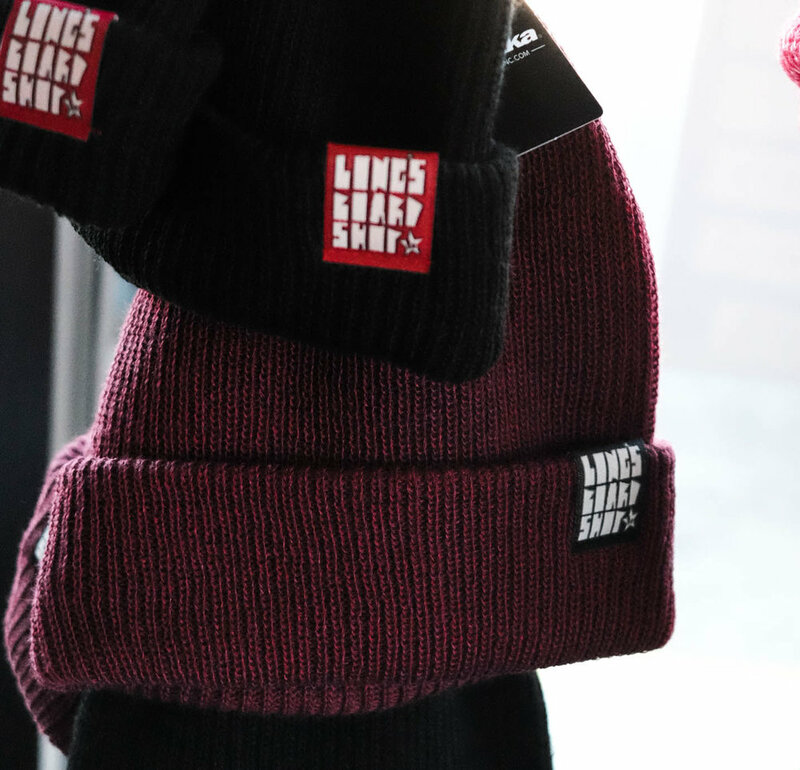 Pair it with this year's hoodie and choice of black or maroon shop beanie, and you're ready for any condition this winter can throw at us! Bring on the snow!